If you thought your 17” Apple MacBook or Alienware Aurora mALX qualified as an expensive laptop, think again. In 1982 GriD Systems released the Compass 1100 laptop costing about $10,000 (inflation adjusted $20,200). 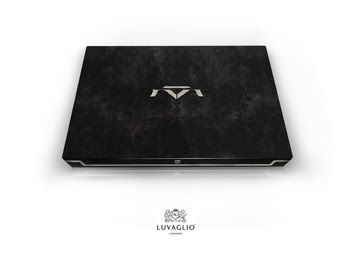 Even this cost pales in comparison to the reports of a costly laptop that luxury manufacturer Luvaglio London is set to release in the near future by special order the most expensive laptop ever sold, with a price tag of a million dollars. As of now all of the details are very sparse and the technical specifications have not been made fully available. 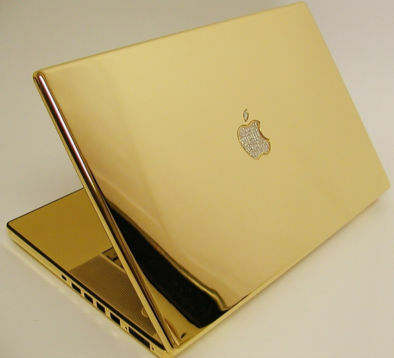 We aren’t even sure what this laptop is made with to give it a cost of $1,000,000, but the exterior looks impressive. 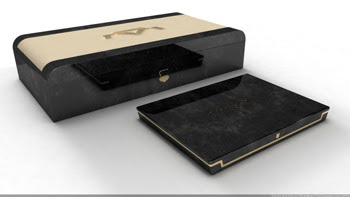 You can bet with a price this excessive, the expensive laptop will be a spectacle of precious metals and materials and include more than a couple gemstones. In late 2005 the Dutch company Ego Lifestyle B.V. released the Tulip E-Go Diamond laptop, which was previously the world’s most expensive laptop and this mobile computer had over 80 total carats of diamonds and a retail price of €283,000.